Kneader is a kind of ideal high-performance equipment for mixing and kneading high viscosity and super high viscosity materials. Vacuum Kneader is widely used in such industries as high viscosity sealant, silicone rubber, CMC, battery, ink, dye, pharmacy, resin, plastics, and cosmetics, etc. 1. Rotor wings are welded by hard chrome and carbide alloy. 3. Rubber stock is discharged by tilting 140 degrees. 4. High efficiency, energy saving and saving occupied space. 5. Imported brand PLC control ensure good performance. 6. Interlock protection ensures low personal injury. 7. 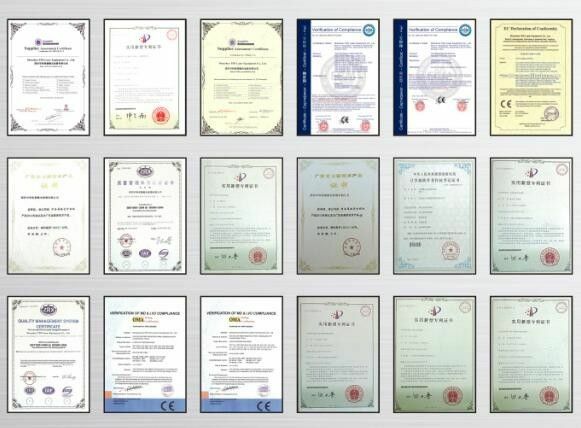 Our machines have CE certificate. 1. Kneader temperature adjustment can be done by using heat transfer oil circulation, electric heating, steam and water cooling. It can be made tank body jacket, wallboard jacket, stirrer passing cooling water, passing heat transfer oil and such structures for heating and cooling. 2. Discharge modes include hydraulic tank turning discharge, screw discharge, bottom discharge and so on. Tank cover open and close are operated by hydraulic. Feeding and discharge are very convenient. 3. 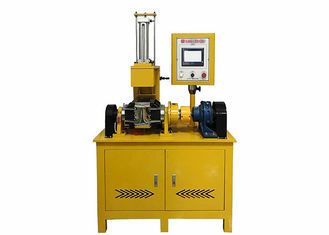 The shaft sealing adopts unique vacuum box balance structure, which is particularly useful in improving system vacuum degree and material purity. 4. Kneader is comprised of 6 parts of kneading, chassis, transmission system, vacuum system, hydraulic system, electric control system, etc. Kneading part is comprised of tank, stirrers, wallboard and tank cover. Stainless steel is used for parts contacting materials. 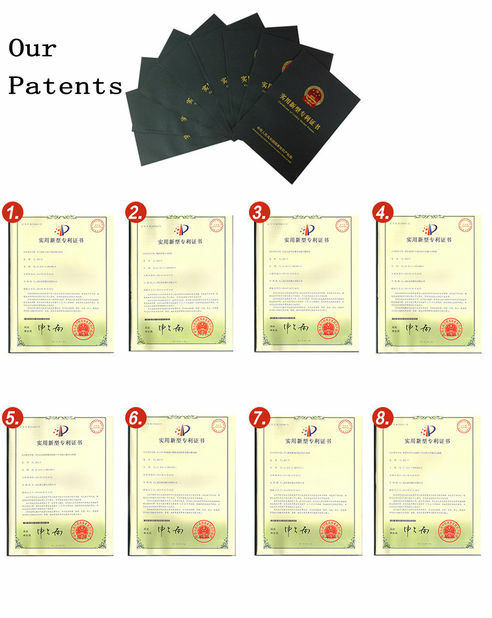 Bags and Suitcases Handle Jerk Testerappliedto all kinds of bag manufacturers. To improve products quality according to test results.